We have been well and truly getting in the Halloween mood over the past couple of days, so now it is time for my blog to get in the mood! 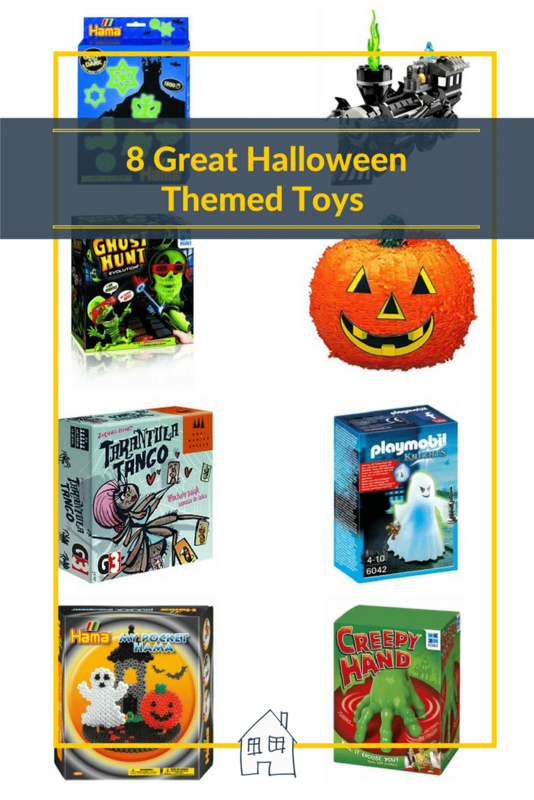 Do your children love getting in the Halloween mood? We have been decorating our fireplace and making our lounge feel a little more spooky. Now the kids keep asking when Halloween is coming! 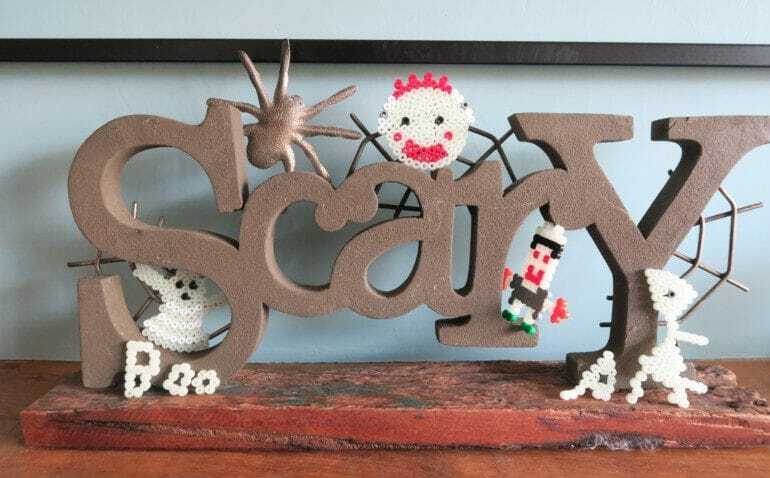 So we have been playing with some spooky toys to keep us busy leading up to Halloween, it keeps them happy and super excited for when it finally gets to Halloween! 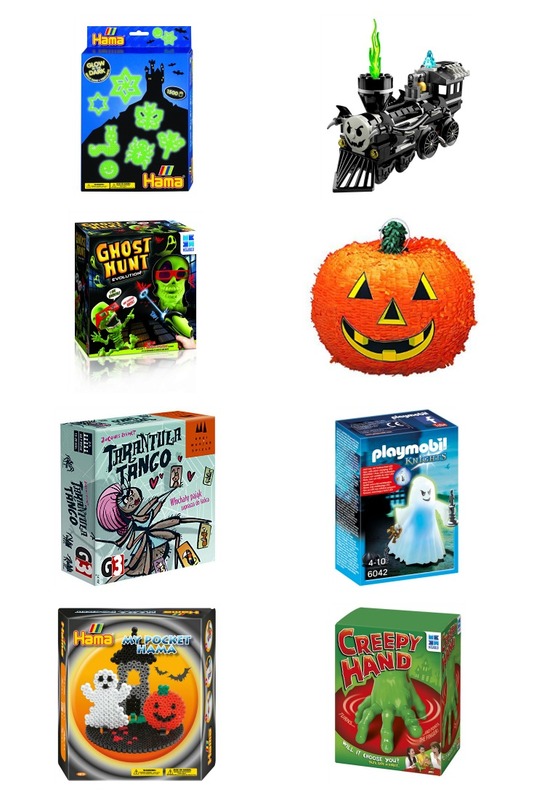 I reviewed the Creepy Hand and Ghost Hunt games last Halloween, and these still are coming out now to be played with. They are a great family game, but also they love getting their friends involved and making them do funny dares! Have a look at our full review of these games, and video. My twin also have loved creating some fun glow in the dark Hama beads creations, and have decorated my fireplace even more! I love these additions! If your children love books, please take a look at my 31 Halloween themed books, there are so really good ones in there. Keep an eye out for some Halloween recipes, and ideas for fun crafts to do with your kids. *Items marked with a * are items I have received, however I would only feature them if I loved them myself. These are brilliant! Halloween in awesome. I’ve actually only just discovered Hama – Genius. Love your creations. Class games. The creepy hand looks like great fun. We love getting into the Halloween mood and already got the books out. Himself is playing halloween sounds on the ipad every day and we watched monster house at the weekend. 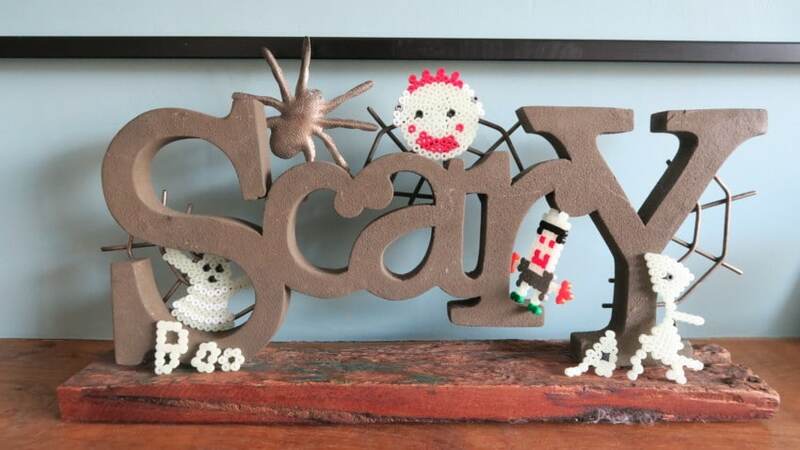 What a great selection, especially the Glow in the Dark Hama Beads – LOVE! I adore Halloween but my little girl is just a tad to young to appreciate it (and not get scared witless) at the moment. I can’t wait until we can do Halloween themed things together though. We aren’t big on Halloween in our house but some f these toys look great. I think the creepy hand would be amazing and so much fun!